Chewbacca for Star Wars return? The fictional creature - also known as Chewie - appears in four of the sci-fi films as a brown-haired, non-English-speaking, loyal companion to lead character Hans Solo, and was originally played by 69-year-old actor Peter Mayhew who is 7 ft 3 inches tall. Casting website Spotlight is looking for somebody who fits a similar description, listing the calling as a: "Male, 7 ft to 7.3 ft tall with a slim/thin build and upright posture. Not too worked out or too thick set especially in the shoulders. Broad facial features would be a bonus." 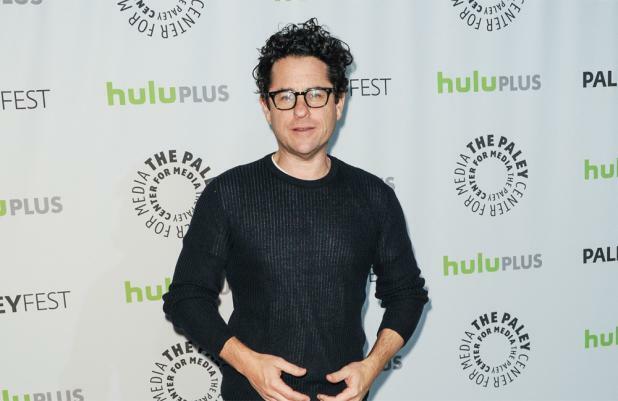 The advert is yet to name the film, claiming the role is for an "Untitled Studio Feature", but the producers listed include J. J. Abrams, Kathleen Kennedy, Bryan Burk and Tommy Harper, who are all working on 'Star Wars VII'. Chewbacca's previous screen debuts have involved its actor wearing costumes made of yak hair and mohair giving him an animalistic look. The character was inspired by creator of 'Star Wars' George Lucas' dog Indiana.